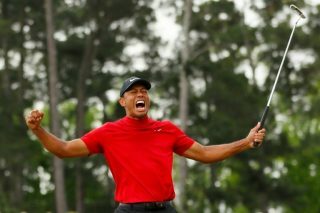 "To me it is the greatest comeback I have ever seen," Jordan told The Athletic. The fairy tale comeback has finally been realised. 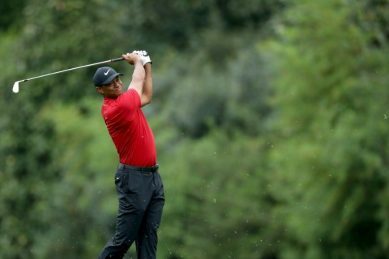 Tiger Woods heads back to Augusta National to resume his pursuit of a 15th major championship with a firmer grip on the realities of his game and fitness than he could claim in his long-awaited Masters return last year. 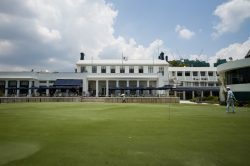 The Big Easy got the crowd’s attention at the Saujana Golf and Country Club in Kuala Lumpur with a consistent display under sweltering conditions. 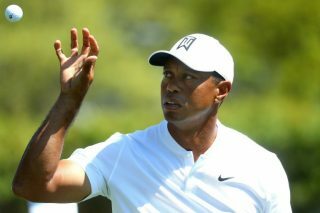 Former world number one Tiger Woods withdrew from this week’s Arnold Palmer Invitational on Monday after failing to shake off a neck strain. 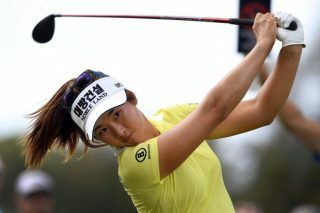 Enigmatic Korean Park Sung-hyun revealed she drew inspiration and “energy” from Tiger Woods as she pulled off a stunning come-from-behind victory at the HSBC Women’s World Championship in Singapore. 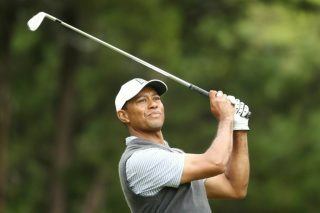 Tiger Woods, who counts four Masters titles among his 14 majors, has been laying plans for Augusta National in April ever since October. 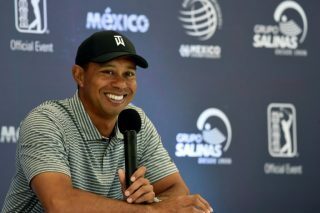 First-time US Presidents Cup captain Tiger Woods on Wednesday named the experienced Fred Couples, Steve Stricker and Zach Johnson as three of his assistants for the showdown against the International team in Melbourne later this year. 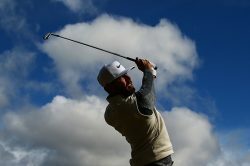 A world record and a hole-in-one marked the opening day of a pioneering golf tournament in Australia Thursday where the men’s and women’s events are played at the same time. World Golf WATCH: How insanely lucky is this dodgy golf shot? 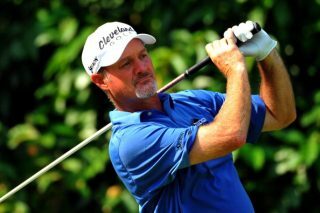 US golfer Jerry Kelly had his ‘Happy Gilmore moment’ last weekend! 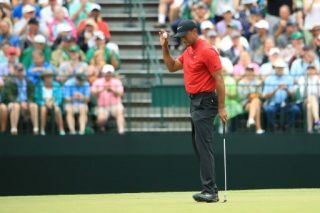 The three-time major winner succeeds Dane Thomas Bjorn and becomes just the second golfer from the Republic of Ireland to take the reins. 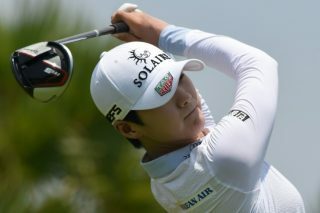 It certainly helps that one part of South Africa’s onslaught consists of the in-form, talented Erik van Rooyen. 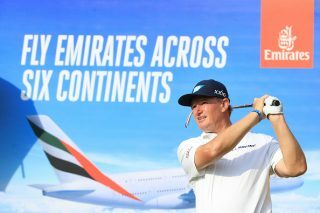 World Golf Historic Open in danger of a land grab? Hong Kong’s bureaucrats are under pressure to alleviate a chronic housing shortage and are targeting the Fanling course. 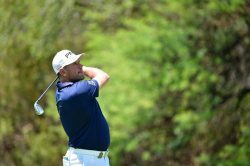 The Englishman entered the final day three shots behind long-time leader Sergio Garcia of Spain, but an eagle on the second put him on top. 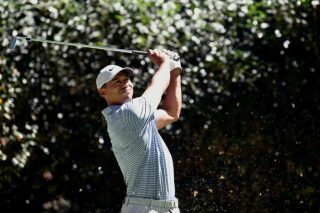 he worked out very quickly in Saturday’s third round of the Nedbank Golf Challenge that he was off his game and needed to avoid taking any risks. 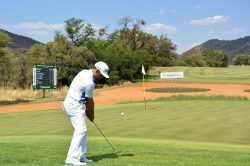 The Spaniard maintains his lead at the Nedbank Challenge, but will hope to put an iffy second round behind him as quickly as possible.